Flash Action cards work! 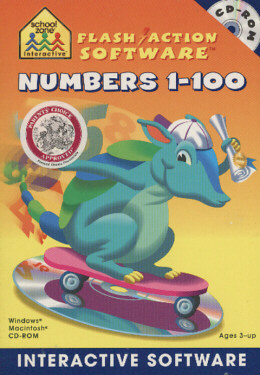 There's no better way for children to memorize numbers, letters, and math facts. That's why they're so popular. Now School Zone Interactive, and only School Zone Interactive, has the electronic version -- Flash Action Software. Flash Action Software transforms flash cards into exciting, interactive learning games that can be played independently or with a partner. The level of difficulty keeps pace with players' increasing skills, and animated rewards provide another incentive for success.